Justinian was an emperor that did not deserve his wife or his generals. This new DLC from Slitherine is for their smash hit Field of Glory II. 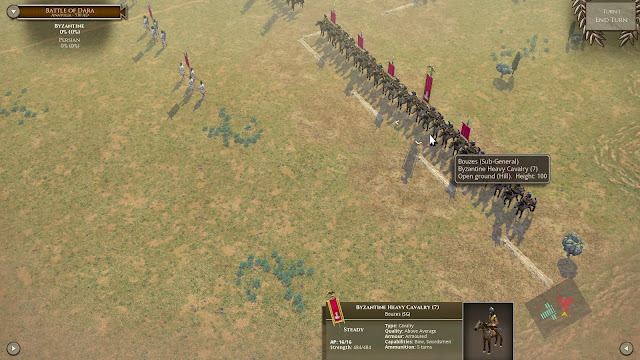 The Roman empire had risen on their heavy infantry. After Byzantium, or Constantinople if you prefer, became the second and then the only capitol of the empire. Their new enemies required the Romans to rethink their reliance on infantry. Justinian dreamed of reconquering the lost provinces of the Western Roman Empire. This would have only been a pipe dream if he did not have the services of the generals Belisarius and Narses. 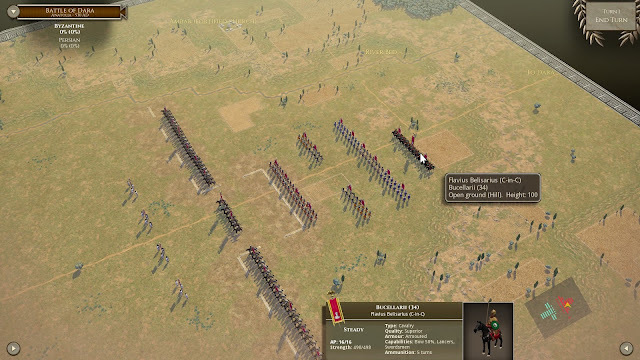 Belisarius only lost one battle, and that was forced on him early in his career. The base game of FOG II has been updated continually since its release. 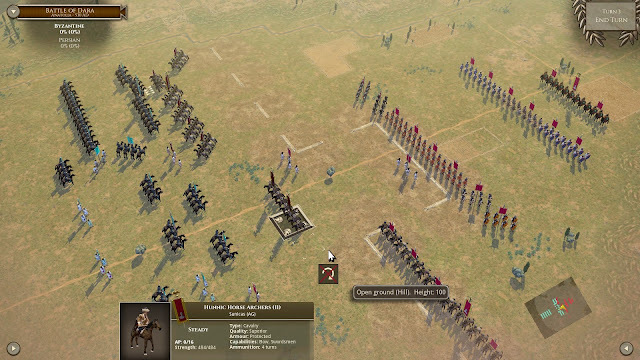 One excellent choice that Slitherine has made is that all of the upgrades for the base game are available to the player even without buying all of the planned DLCs. So the only thing a person would miss out on would be the new troop types, battles, and campaigns from each DLC. As far as the DLC, there is not much to say. 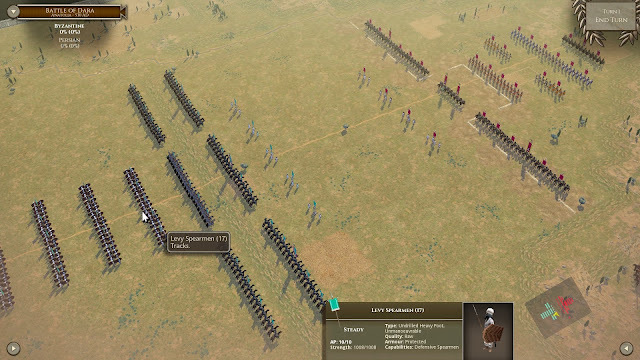 The game is the best game as yet released for the computer dealing with tactical ancient warefare. The DLCs just make the experience that much better and wider in scope. If you are interested in early Byzantine or later Roman Empire tactical battles, this is what you have been waiting for. If you haven't picked up the base game, why not! It is as good as everyone has said. The Age of Belisarius DLC is worth its price tag and much more. One of the big additions in this DLC to the game is cavalry units that can dismount and fight on foot. The sandbox feature has also had an upgrade. 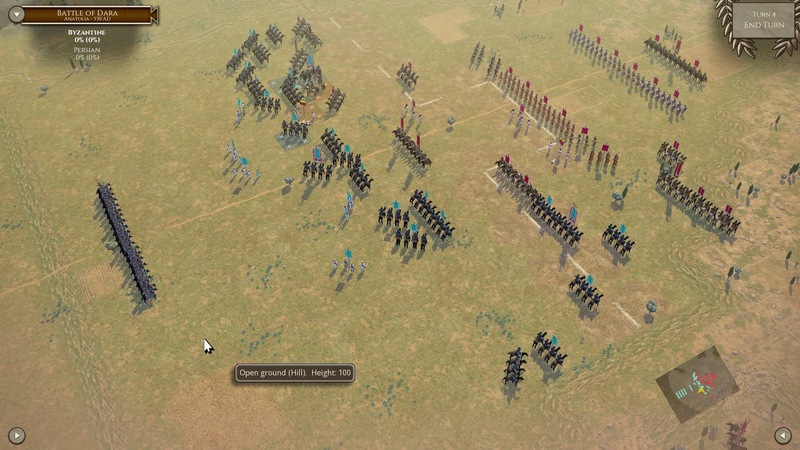 Now you are able to pit any of the armies that you have in your stable against any other one you own. 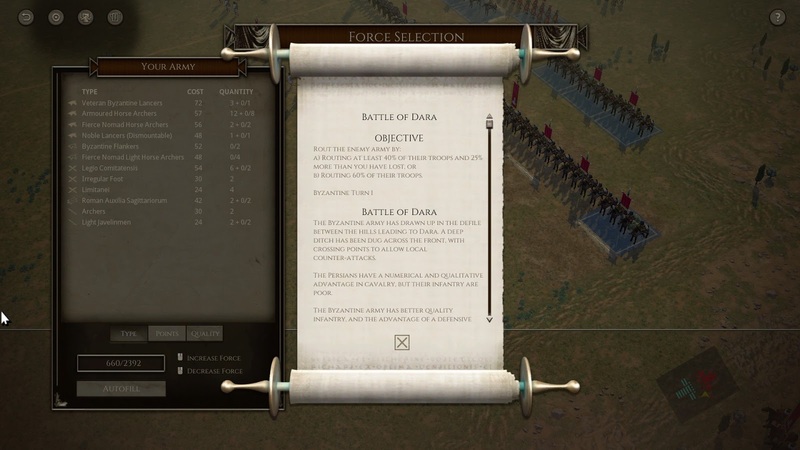 This is not only in the Custom Battles, but also the Custom Campaigns. So join the fun and try to recreate the Roman Empire. This time you do not have to worry about Justinian becoming jealous and removing you from command. The next DLC that is coming for FOG II goes in the other direction in time; it is the Rise of Persia. I cannot wait to be able to command Assyrians.